Family and friends will love to spend time on your beautiful new patio. 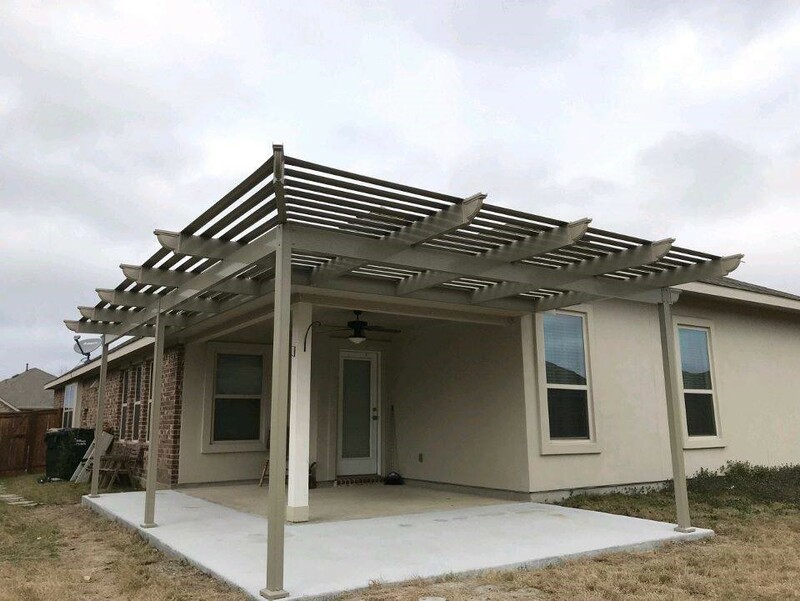 As a premier patio installer, Statewide Remodeling has successfully completed hundreds of unique Texas patios of all shapes, sizes, and styles. 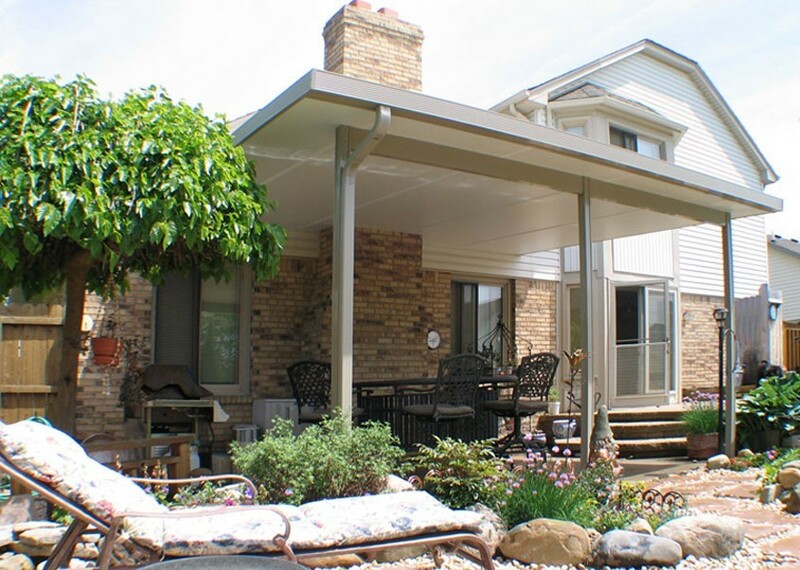 Patio additions are open on three sides, extending from your home to deliver complete cover from the sun while allowing you to fully enjoy the warm weather outdoors. Our experts offer a comprehensive range of patio services to fit the needs of all households and their budgets. 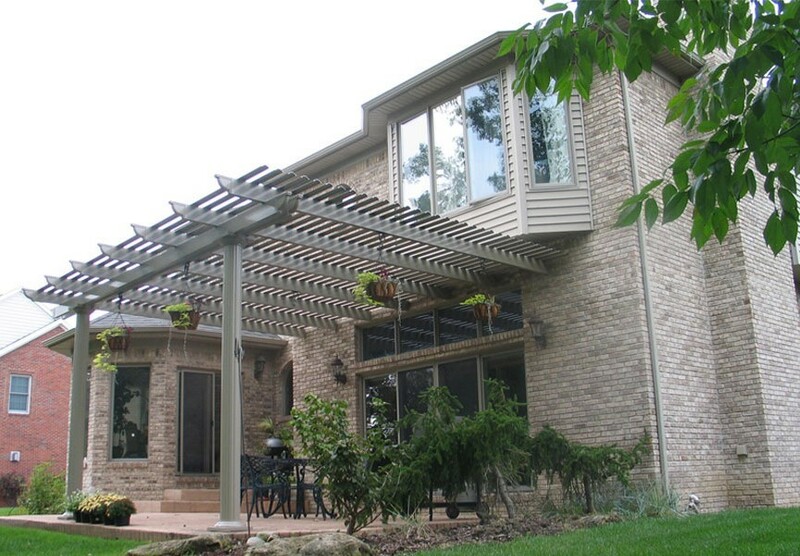 Our patios are made from the highest-quality materials to ensure that little maintenance is needed. 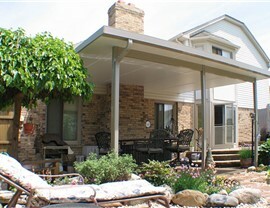 If you enjoy barbecues and outdoor dining, a patio installation in Texas might be the answer you’re looking for. 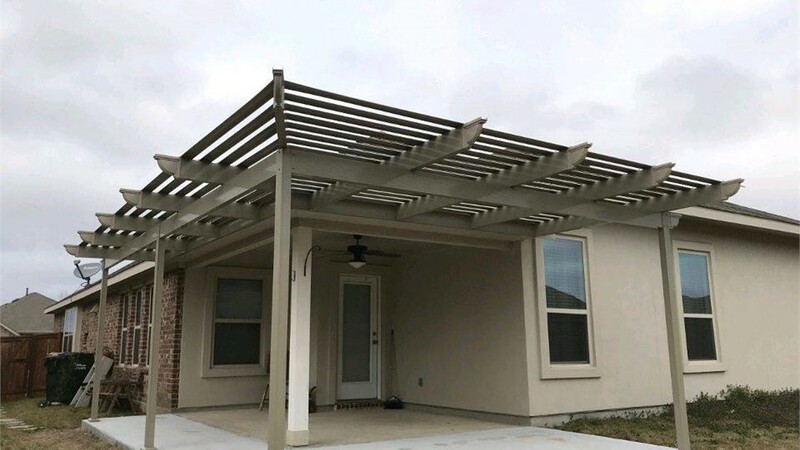 Patio Covers: Patio covers are a great addition to any new or existing patio, offering you complete shade while simultaneously providing you with a fully open air experience. 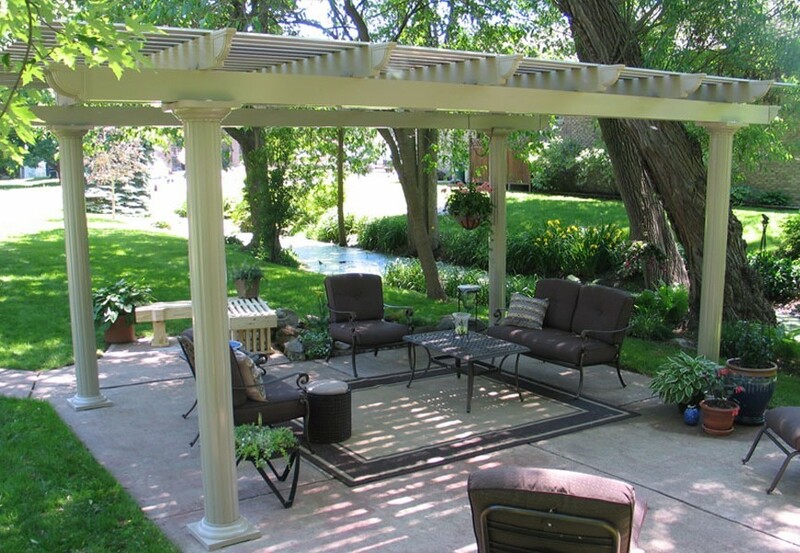 Pergolas: Pergolas offer you protection from the sun in the form of partial shade without taking away from the overall scenery. These additions are designed to take advantage of the spring and summer temperatures while looking effortlessly elegant. 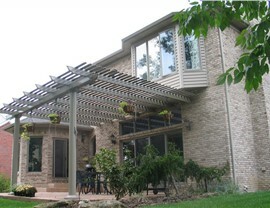 Look no further for your custom patio installer than the experts at Statewide Remodeling. Are you ready to learn more about our products and services? Call us to get in touch with one of our design consultants or fill out our online form to schedule your free, in-home consultation with an expert. 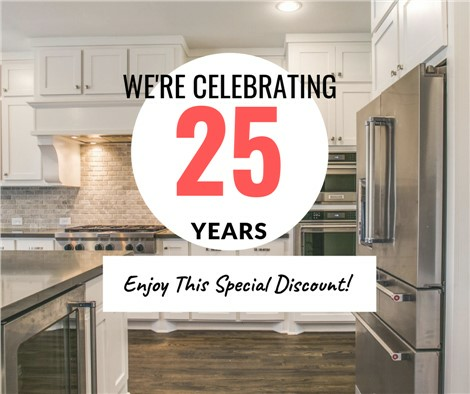 You’ll also receive a complimentary and competitively priced remodeling estimate.